SelectedWorks: What Can It Do For You? SelectedWorks is a librarian-curated repository of faculty profiles. 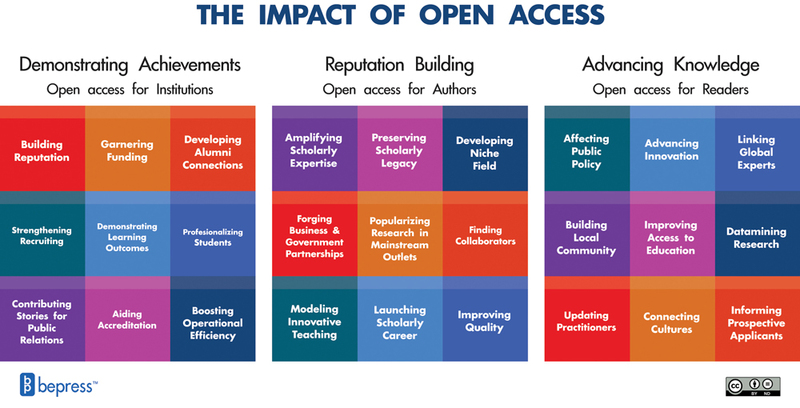 Libraries work with faculty to create compelling online scholarly identities, share scholarship, and measure impact. SelectedWorks recently updated the look and feel of its interface. Watch the video to learn more.